-Must sell due to baby on the way!! now, why would you want to sell a beautiful LEGEND LIME? theres room for a car seat in the back... lol. can you post up some pics? 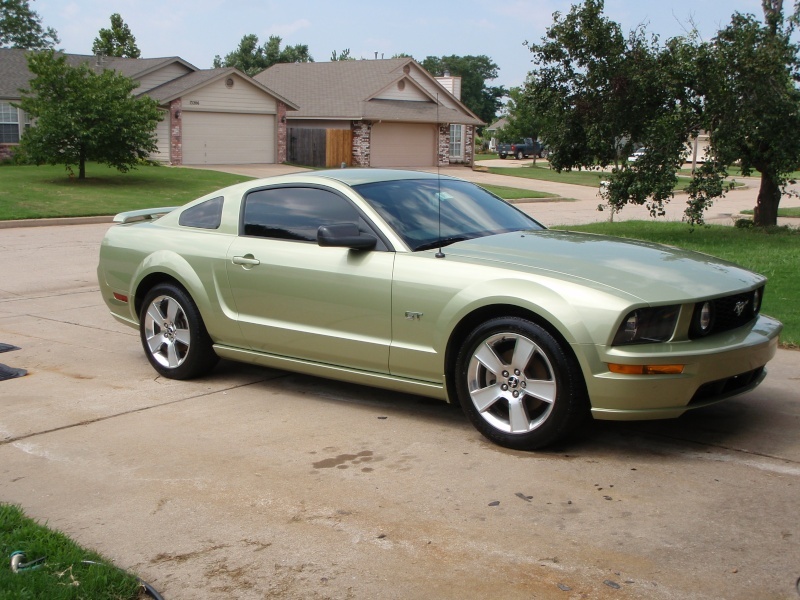 its a sad day when you have to sell the mustang, oh well, hopefully it goes to a good home. Anyways...CONGRATULATIONS on your upcoming baby!!!!! Good luck on your sale! Yes you can I have three kids and one is in a car seat and is the same age as my Mustang. Kids love Mustangs they think you are cooler than you are if you have one. LMAO! That is very true George. Good luck on the sell and congrats with the baby!